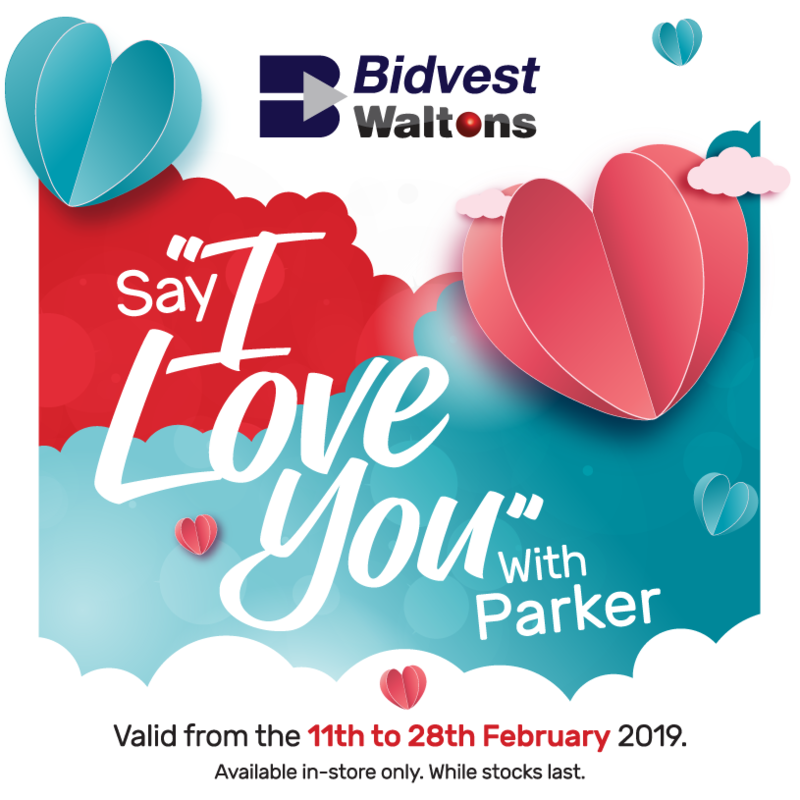 Celebrate this Valentine’s with Waltons and Parker. Get great savings with the Parker Jotter in-store. 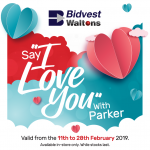 Valid from 11th to the 28th Feb (while stocks last).